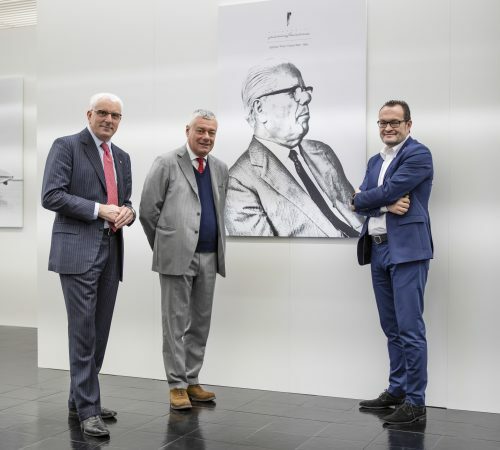 We now know the name of Pininfarina’s first-ever hypercar, due to be unveiled at the Geneva Motor Show in March 2019: “Battista.” If you know your Italian carrozzeria history, you’ll recognize that as the name of the company’s founder, Battista “Pinin” Farina, who passed in 1966. 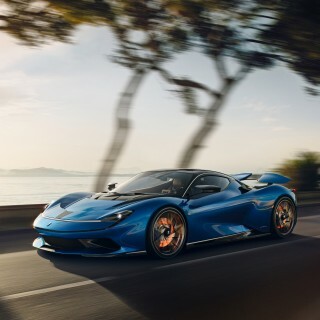 He always dreamt of creating a car named the Pininfarina, but had to make do instead with being known for the design and build of some of the greatest cars in history–nearly every Ferrari from the 1950s to 2012, along with icons from the Alfa Spider to the Lancia 037. 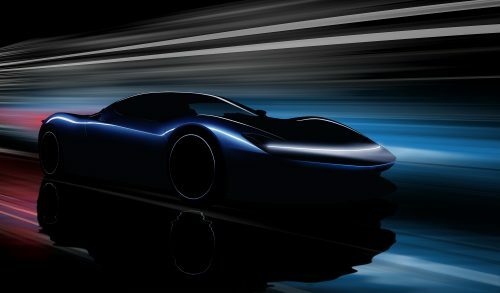 The current iteration of Automobilia Pininfarina say that the company’s new all-electric hypercar will be capable of a 0-60mph time of under two seconds, 0-186mph (0-300km/h) in under 12, a top speed of 250mph, and a 310-mile range. 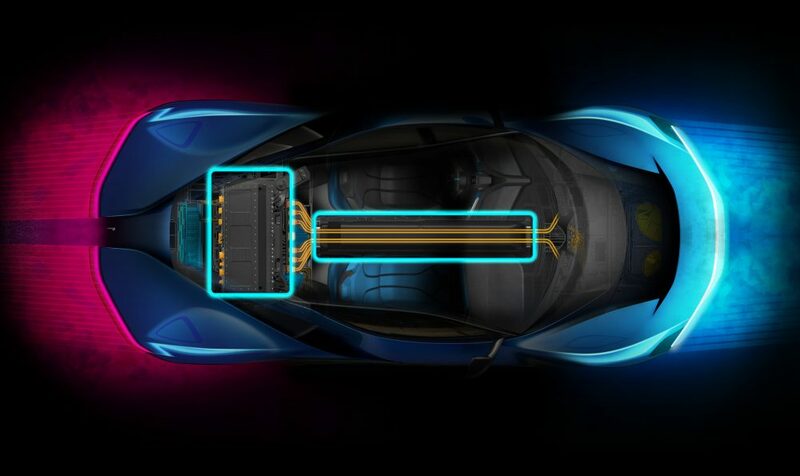 It will be four-wheel drive with an electric motor at each wheel and the batteries arranged in a central tunnel rather than under the floor. 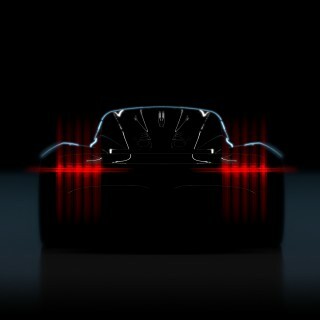 It’s not yet been confirmed, but there’s talk of 2,000bhp and a weight of less than 4,400lb (2,000kg). 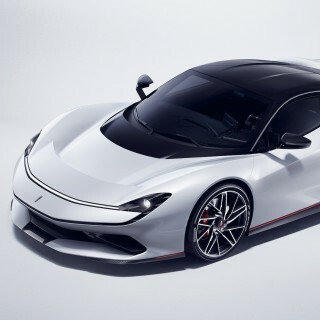 Just 150 will be made, with the first cars promised for 2020—the 90th anniversary of Pininfarina. 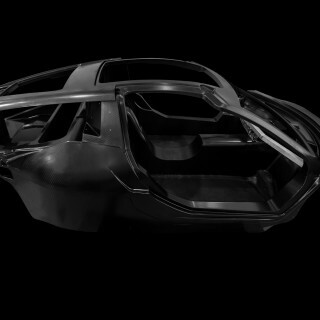 It will cost between $2m and $2.5m, and it’s thought that the 50 cars allocated to the USA have already been sold (sorry about that). If that is a true preview photo it looks spectacular.